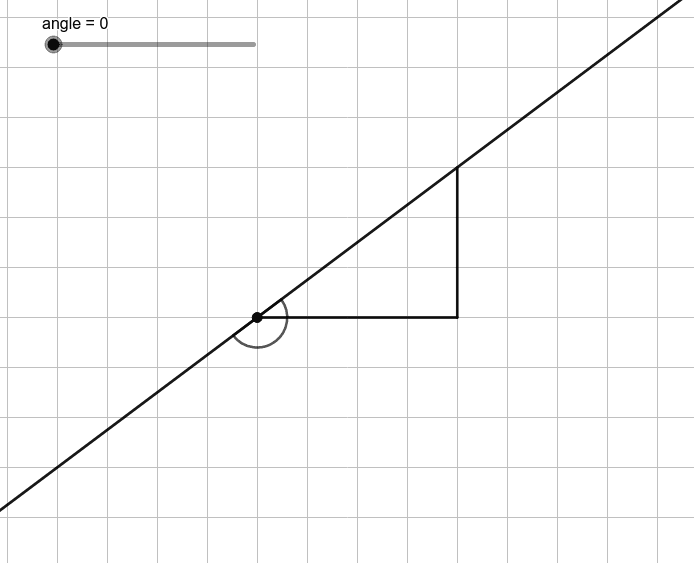 Try changing the value of the angle below. What relationships do you see between the lines as the angle changes? What relationships do you see between the lines when they are perpendicular to each other?